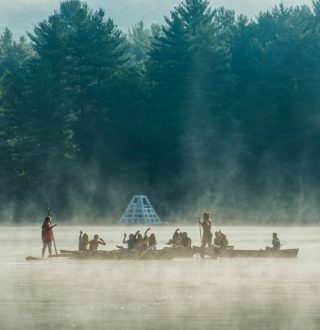 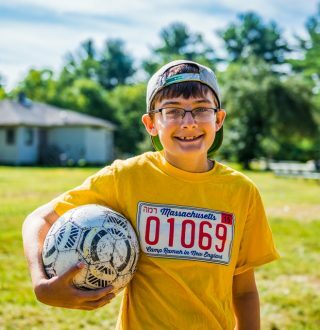 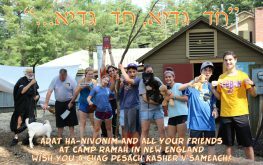 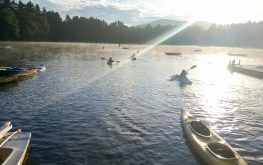 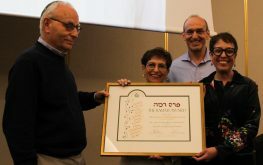 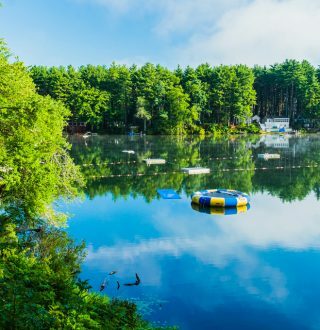 Camp Ramah in New England is an overnight Jewish summer camp located in Palmer, Massachusetts for kids and teens. 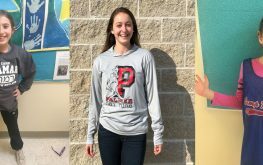 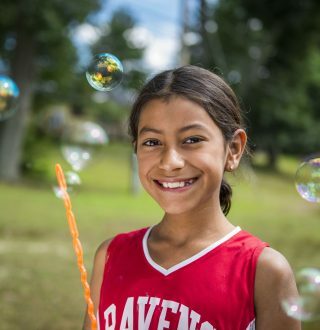 Our co-ed summer camp program welcomes children from across New England, the greater Washington, DC area, Virginia, as well as parts of Maryland and New York. 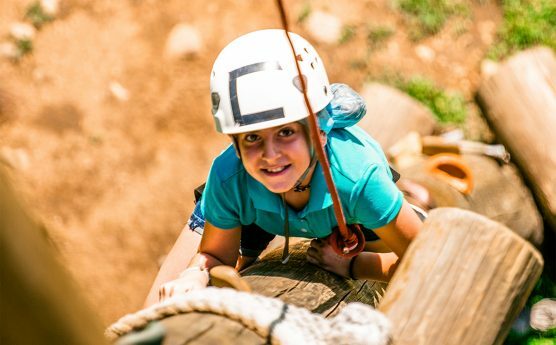 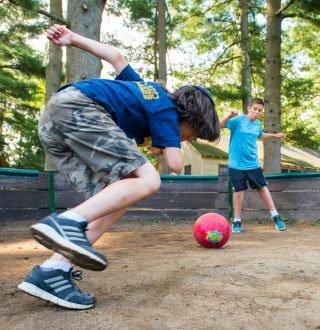 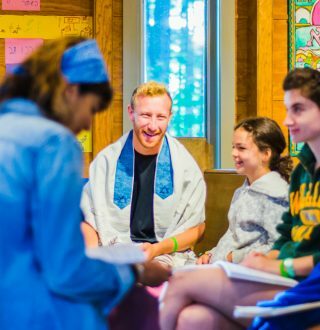 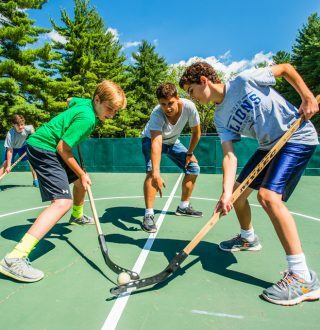 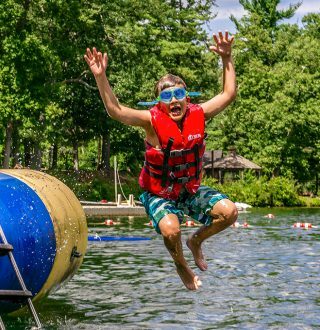 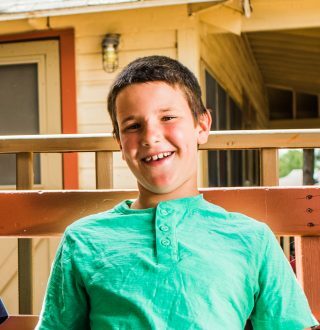 For over 60 years, our campers have been immersed in joyful Jewish living. 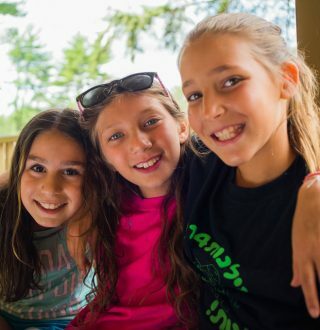 Online Camp Store is Open! 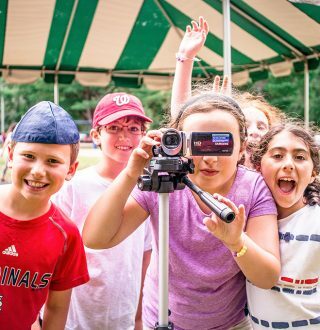 Join us for Ramah Day Camp of Greater Washington, DC housed at the beautiful Wellspring Conference Center in Germantown, Maryland. 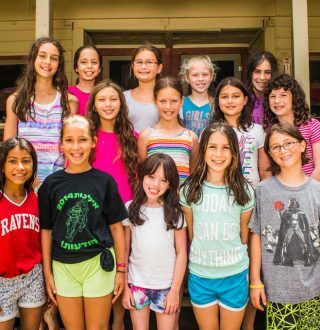 For kids entering Kindergarten through 5th grade.